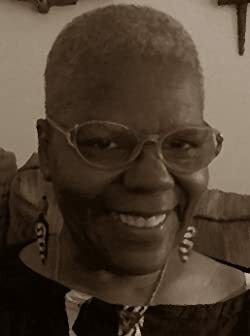 Bea Cannon, a retired electronics technician, lives in Charlotte, NC. Due to her love of reading science fiction and fantasy, they are also the genres in which she writes (well, there’s a bit of paranormal thrown in for good measure, and she also likes a little horror). Her usual hobbies (when she can get to them) are drawing, painting, walking, and working crossword puzzles. Naming all the authors she likes would take up several pages but here are a few (in no particular order): J.K. Rowling, Jim Butler, Octavia Butler, Isaac Asimov, Zenna Henderson, Christina McMullen (my newest favorite author), Arthur C. Clarke, Michele Bardsley - there are way too many good writers out there to name them all. Her favorite quote is one by Isaac Asimov: “I write for the same reason I breathe - because if I didn’t, I would die.” This also applies to her. Please enter your email address and click the Follow button to follow Bea Cannon! Would Raven be able to help the bedraggled Human it found lying in the woods? It didn't know but felt it had to try.